The following products are available for private label distribution. • 4 Channel (8 Lead) output, allow either single or multiple users to be treated simultaneously. • Independent parameters for each channel and different users. 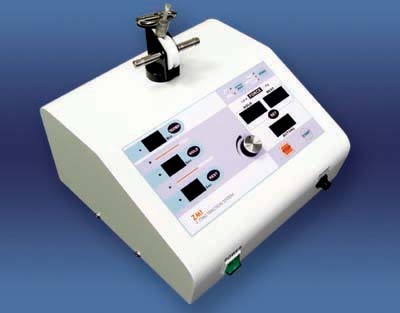 • More than 18 pre-programmed modalities and 30 fully pathologic treatment modalities. • LCD monitor with full menu display for ease of operation. • Ample memory function to save commonly used modalities. • Complete with medical accessories necessary for immediate use. •Proprietary interface for flexible usage with other devices from our company. •Comprehensive safety features separating user from potential electrical current. •A variety of colorful patient cables to identify different users. • Digital design and output wave lengths for precise output control. • Simple and user friendly interface. • Comprehensive safety features separating user from potential electrical current. 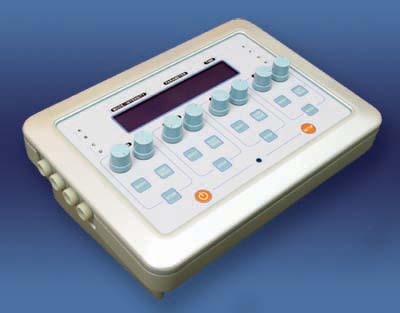 •UPM-DT-100AV - Electronic ULTRASOUND POWER METER. Resolution 200 mW or 150 mW in grams mode. Range 0 to 30 Watts @a frequency of 0.5 to 10 MHZ. 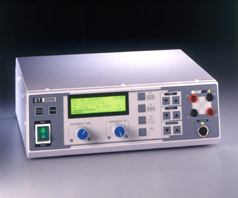 DIgital display, RS-232 interface. Carrying case. 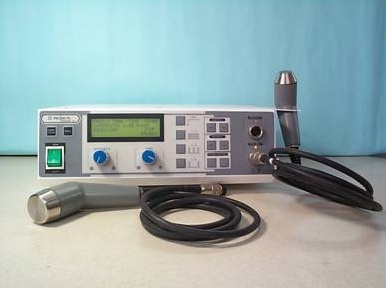 •UPM-30 - Mechanical ULTRASOUND POWER METER. Resolution 150 mW. 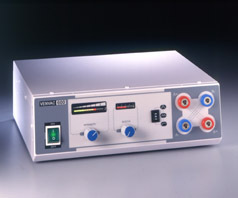 Range 0 to 30 Watts @a frequency of 0.5 to 10 MHZ. Carrying case. Mechanical base manual zero.